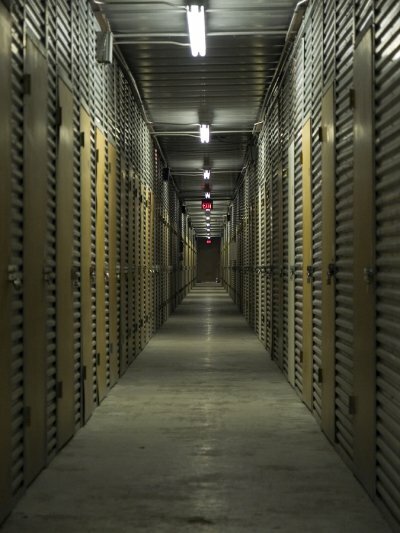 As the summer season winds to a close, many students are gearing up to head back to college for the year. 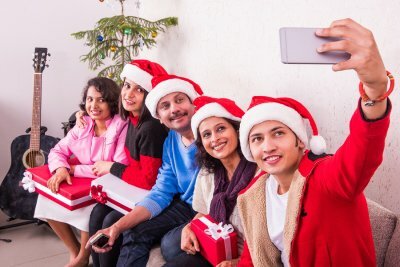 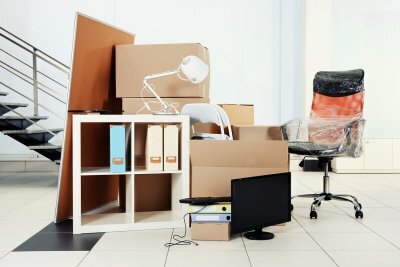 When you are getting ready for the start of the school year, you will want to make sure that you are settled in to your dorm or student housing. 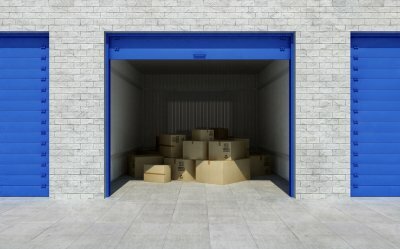 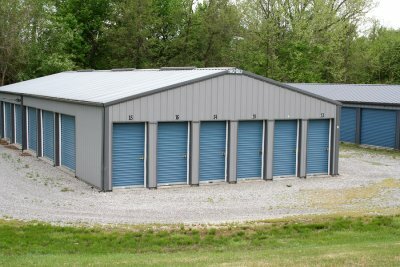 One great way to prepare for your back to school packing and unpacking is to rent a storage unit . 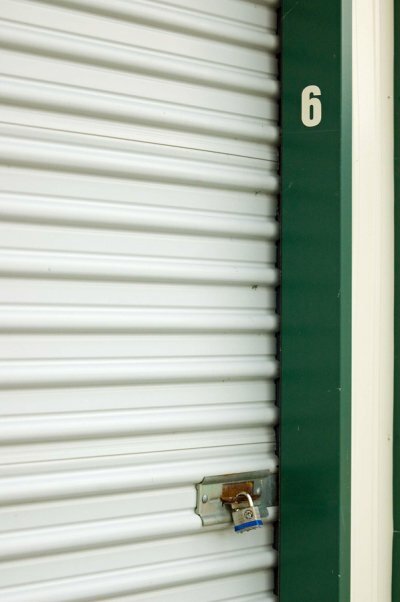 Temporary storage near Capitola will provide you with a secure spot to store your boxes and belongings while you get ready for the start of the upcoming school year. 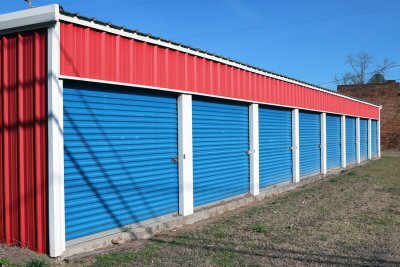 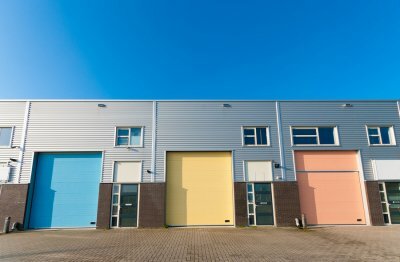 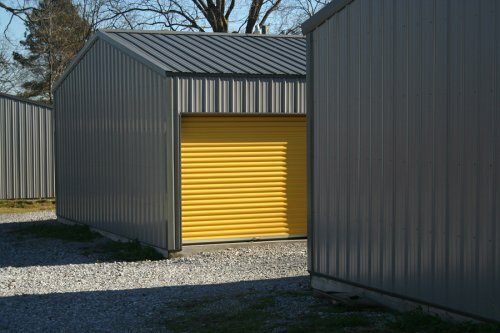 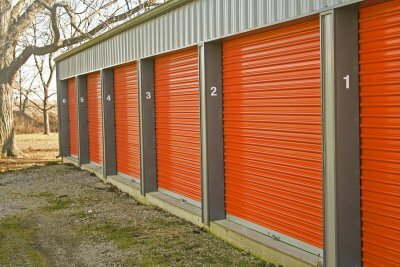 A storage unit facility near your college will be sure to offer student storage unit rentals at affordable prices. 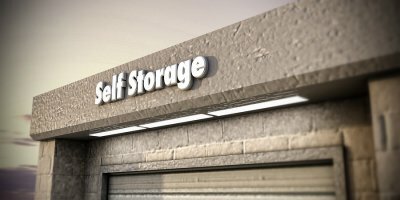 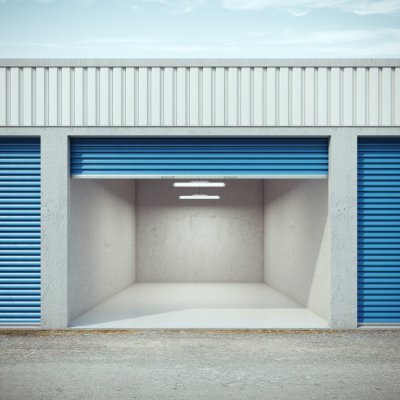 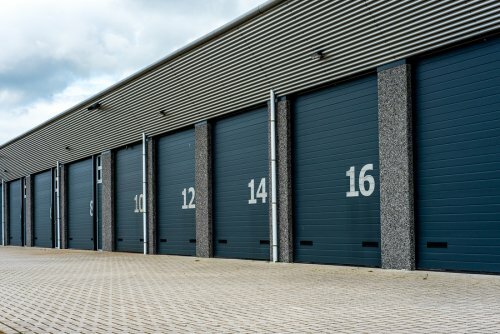 Whether you are seeking a facility to house your items for the duration of the school year, or you simply need temporary storage, your student storage experts will be there to assist you with all of your storage needs.